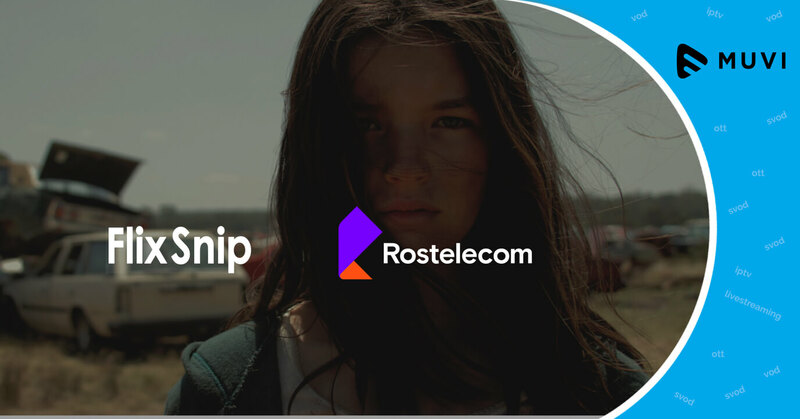 The global video streaming service Flix Snip has collaborated with the National Telecommunications Operator of Russia, Rostelecom, in order to launch a premium short-form content service. 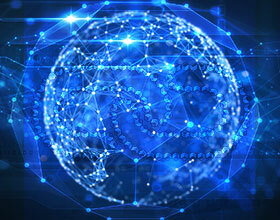 Flix Snip has planned to stream around 200 short-length movies at the beginning of the new video platform. 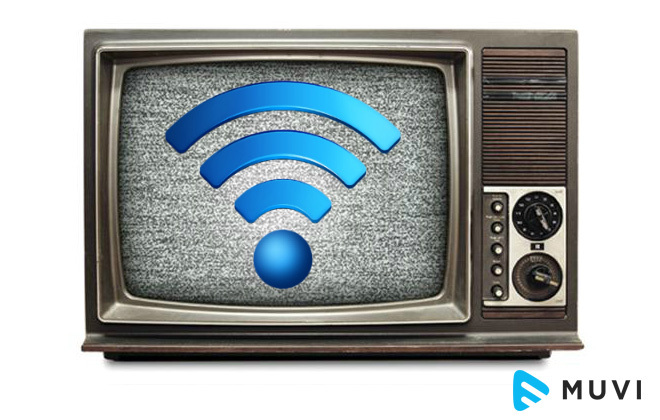 They have also decided to add 20 fresh films and series to the channel, every month. According to sources, all of the contents will be dubbed in Russian language.